Today I am finally posting the video that should have gone live on Thursday. Life just got in the way with family Christmas visits and I was even ill for a day or two, so that is why it took some time to get this video up. I still wanted to make sure I did this video before the new year starts as this was a video request some time ago and I finally felt ready to film this. 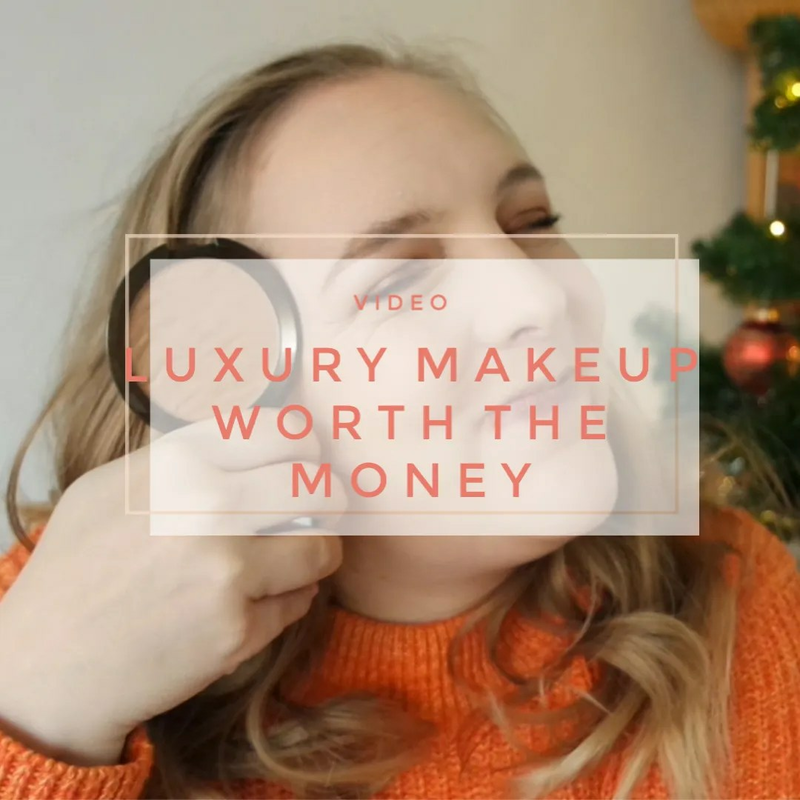 So what are my favorite luxury makeup products that I think are worth the money? I scoured my makeup collection and found nearly a full face of makeup products that I have from luxury brands. In some categories I don’t own any luxury brands because I don’t use them, or I have one product but I haven’t tried it enough to confidently say I would recommend it. In some categories these are the only luxury products I own too, so this is definitely the most curated part of my makeup collection. I hope you enjoy the video. What luxury makeup is your favorite?